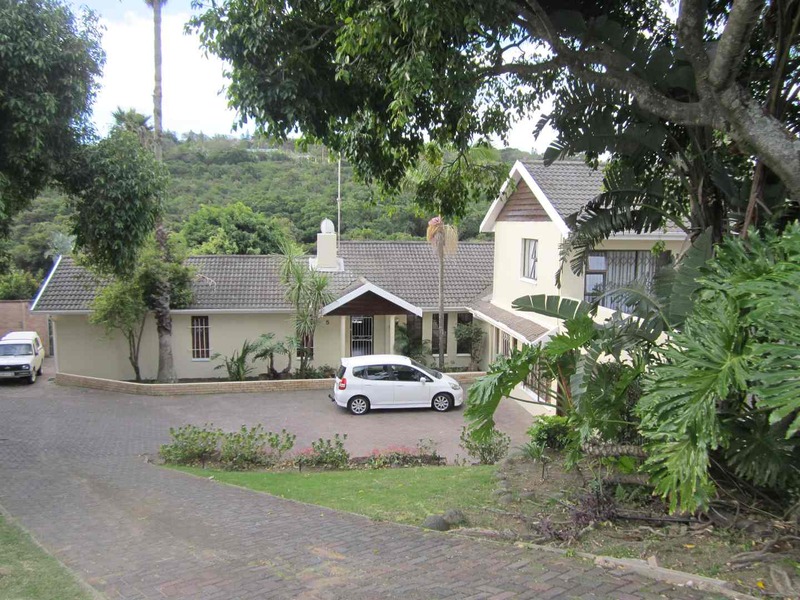 Be blessed at Byways in Baysville en-route from Durban to Cape Town. 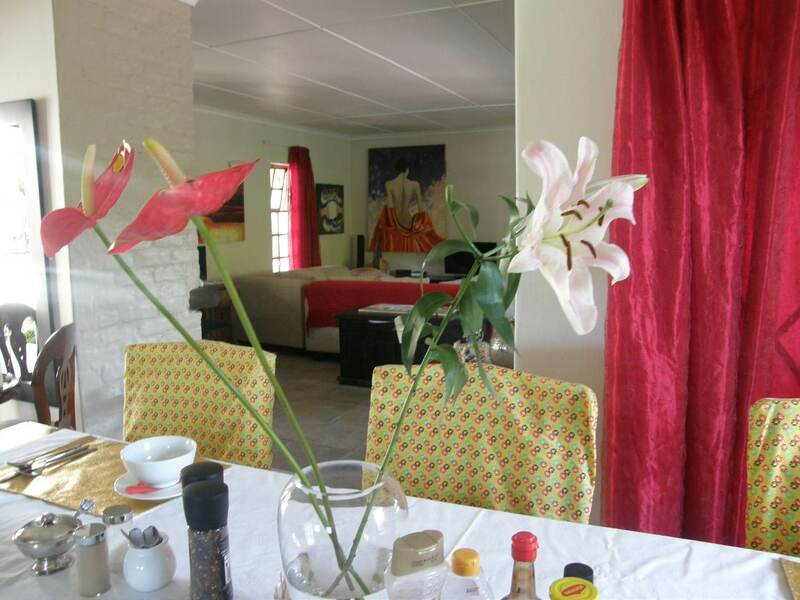 Relax on the deck at breakfast and you may be fortunate enough to see the pair of crowned eagles flying overhead. A haven of peace and tranquillity, in the centre of the city of East London. 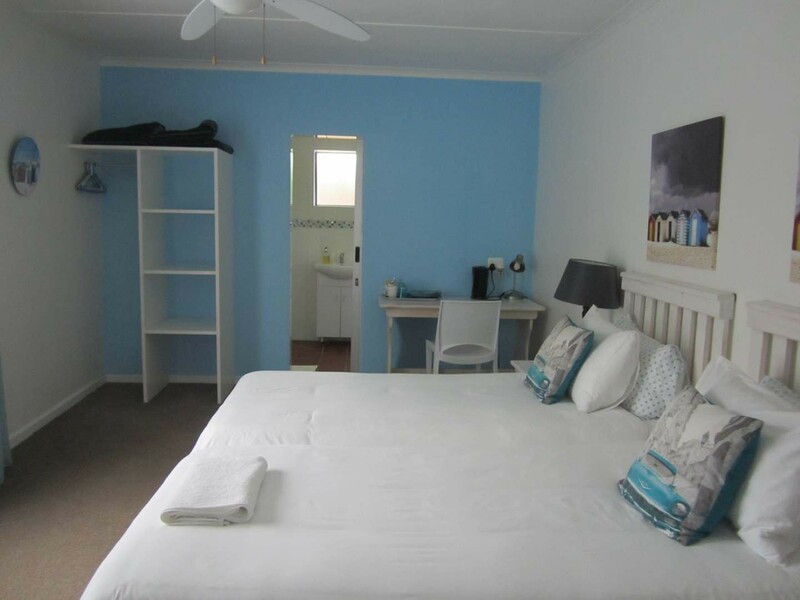 Just five minutes from City Centre of East London and all major shopping malls lies Byways Bed and Breakfast, nestling in a peaceful upmarket suburb of East London on the South eastern coast of Sunny South Africa. Byways is situated in the valley overlooking the greenbelt and very close to all amenities but a haven of peace in a living Avery. 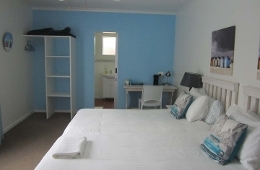 We have six comfortable, clean and cosy bedrooms which are all ensuite with off-street parking and wireless internet connection for the corporate traveller. 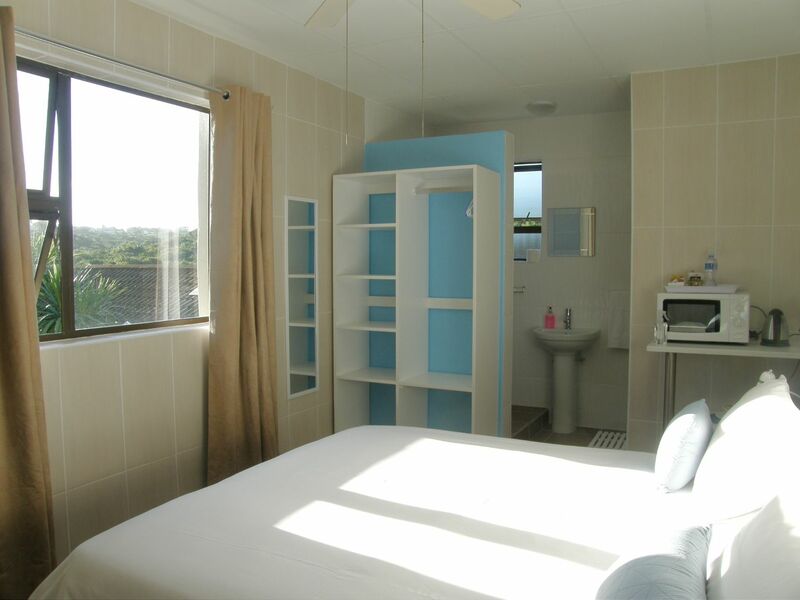 All bedrooms have a microwave, fridge and DStv with private entrance. Tea and coffee making facilities and still bottled water is provided on arrival. 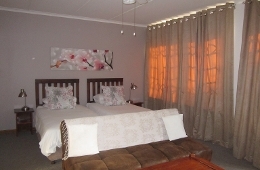 You will be warmly welcomed by Sheryl who owns and manages with her husband Basil. Reasonably priced and inviting atmosphere. Home away from home. 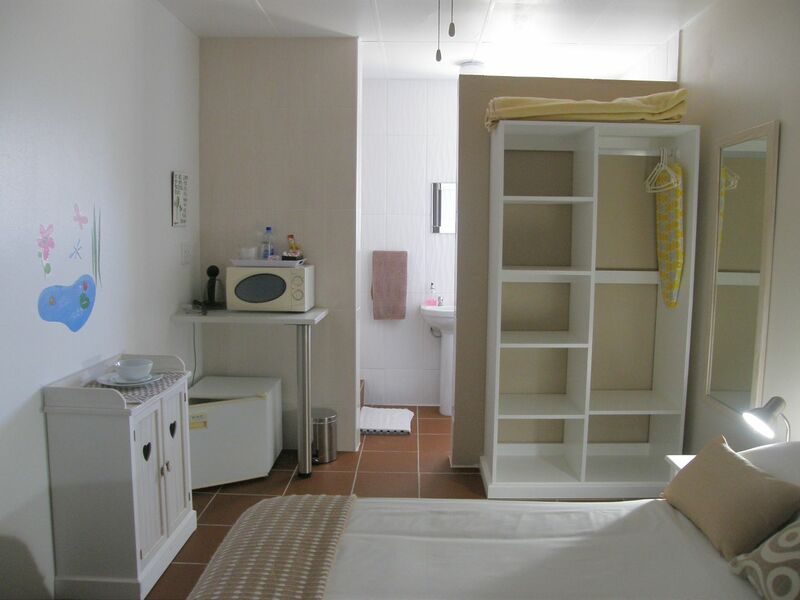 Description: Comfortable, refreshingly clean room with ensuite shower only and private entrance. 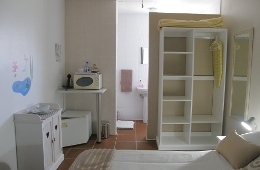 Description: Deliciously cool and refreshingly comfortable room with private entrance and ensuite shower. 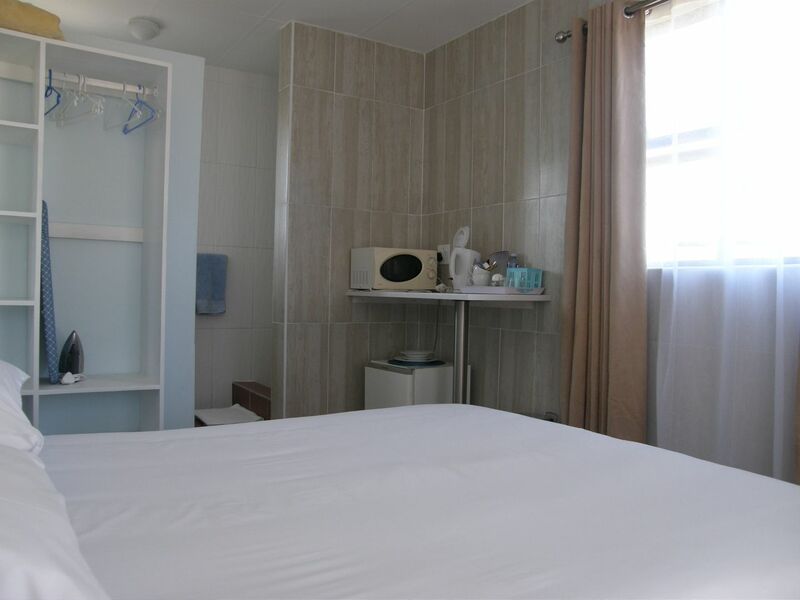 Description: Cosy and clean room with private entrance and ensuite shower. 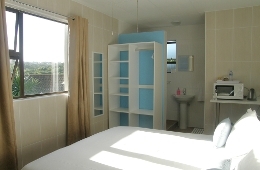 Description: Very spacious carpeted ensuite bedroom with private entrance and full bathroom. 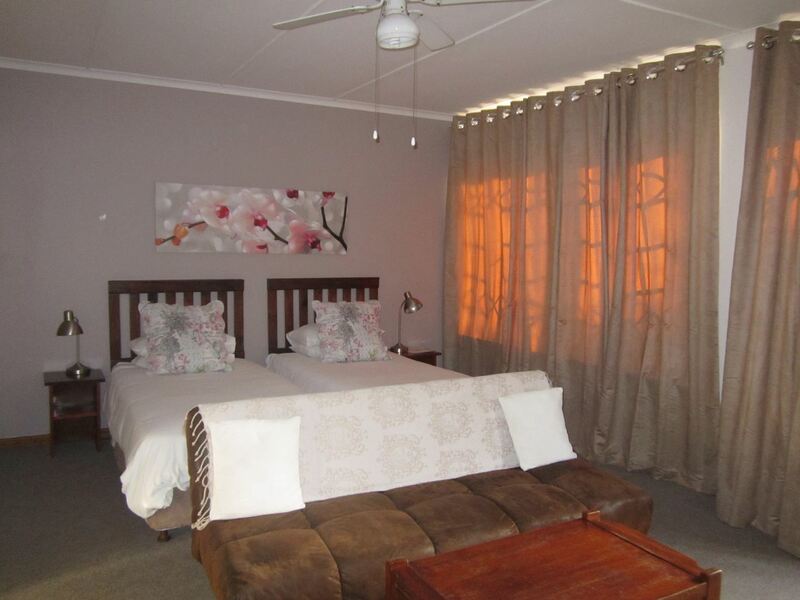 Description: Spacious carpeted bedroom in the main house overlooking the pool. "Friendly and helpful owner. " 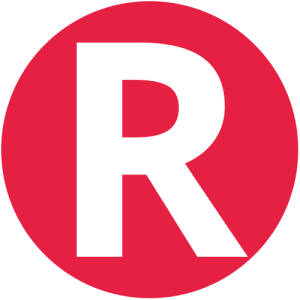 "Facilities a liitle outdated but perfectly adequate. Would stay there again. " 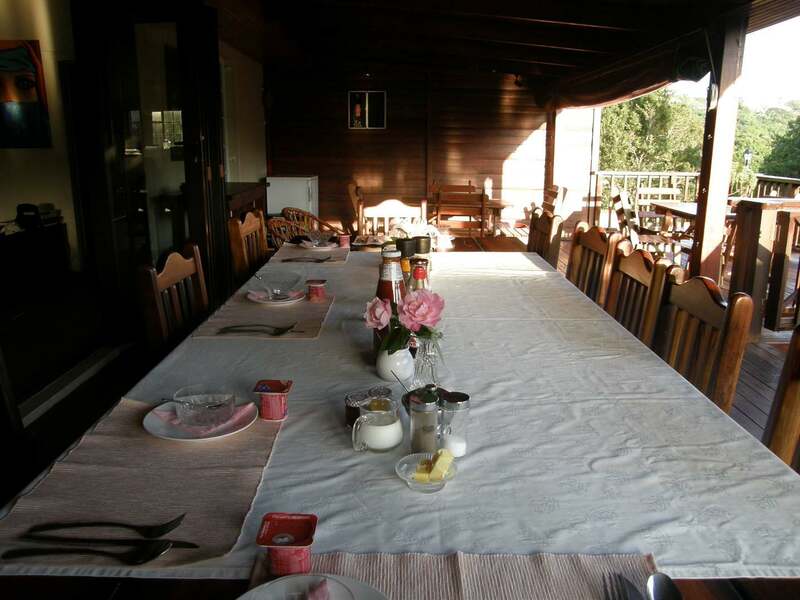 "Byways was lovely, flat huge and clean would recommend it "
Contact Byways Bed and Breakfast directly. Send them an email.